This Yamaha proprietary sound field creation technology was created by combining measured sound field data with digital signal processing. Yamaha collected sound field data from famous concert halls and music clubs around the world, utilizing its wealth of experience in the fields of concert hall design, public address and mixing. By digitizing that vast trove of information and incorporating it into dedicated LSI devices, it effectively reproduces the acoustic spaces of those concert halls on home equipment. Immerse yourself in the astounding realism of your movies and music with this sound technology. 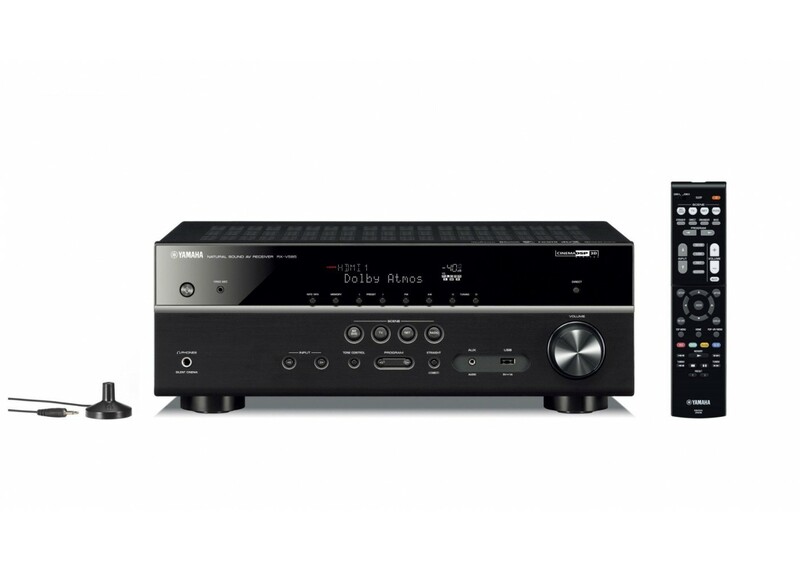 Start with this AV receiver in your home theater and expand to other rooms over time with MusicCast speakers, sound bars or Hi-Fi gear. Stream your music and TV sound everywhere using your existing Wi-Fi network. With MusicCast, the system grows with you, and there\\'s no need to run wires through walls.